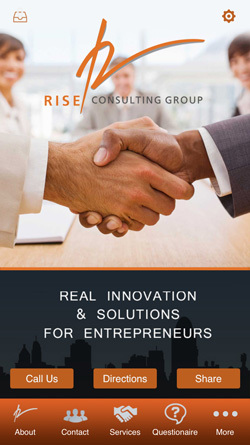 RISE (Real Innovation & Solutions for Entrepreneurs),offers think tanks and workshops for those who have an idea and needs help with putting the pieces of the puzzle together. There's a new icon in the global economy.  It's the entrepreneur who runs such a large operation that no one realize the company headquarters is the owner's kitchen table, basement or garage. 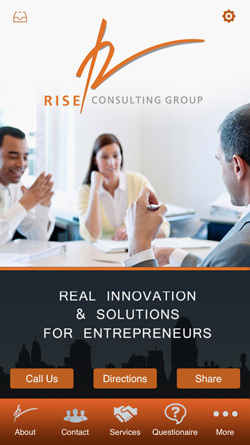 RISE provides a comprehensive business plan with devices designed to help establish a measurable business framework with a complete entrepreneurial authority. 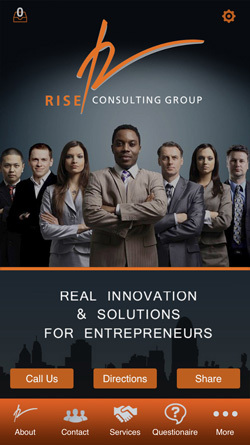 Our services are delivered by helping each business develop into a viable profit center, with proven results. 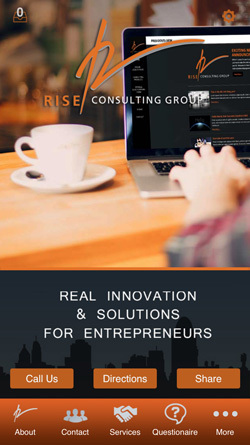 By teaching entrpreneurs how to deliver consistency from professional knowledge and experience, along with strategic direction assisting to shape idea's into business legitimacy. By removing common errors and allowing each enterprise the oxygen and conditions to grow. 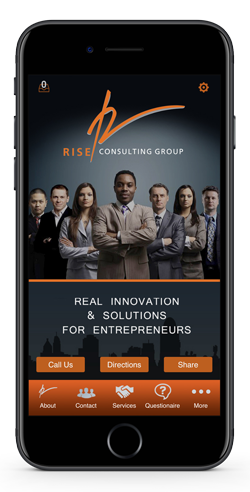 Mobile Ap Solutionz has provided nothing short of 'Excellence ' with regards to our new Rise Consulting Group App. 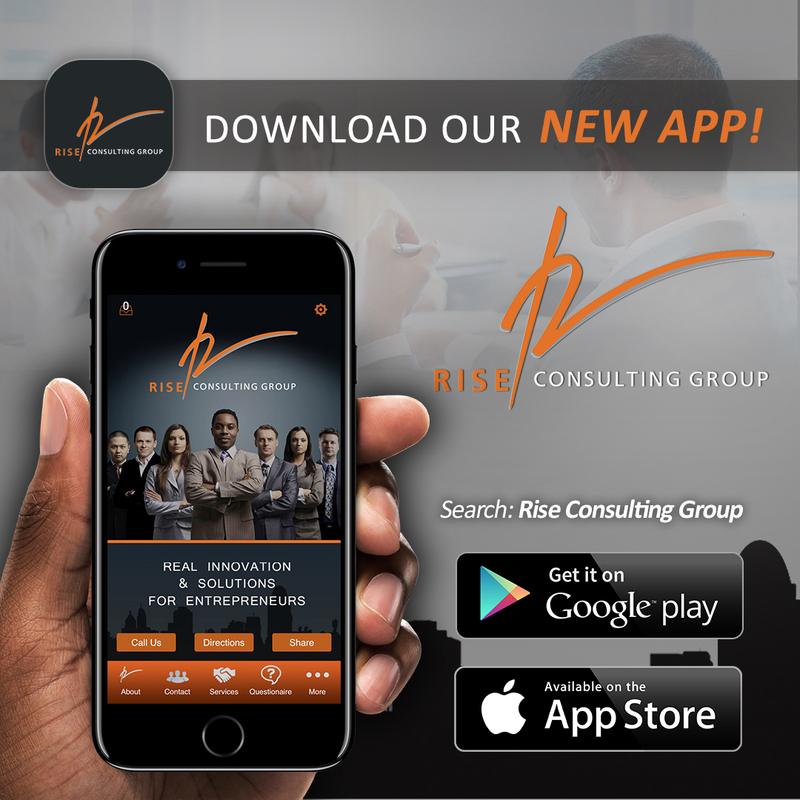 We would like to congratulate as well as recommend this company and its products and services to each of you!